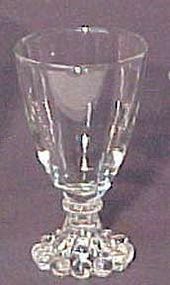 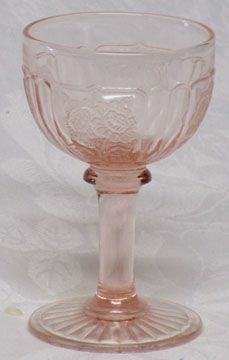 Hocking Mayfair Pink Cocktail was made from 1931-1936. 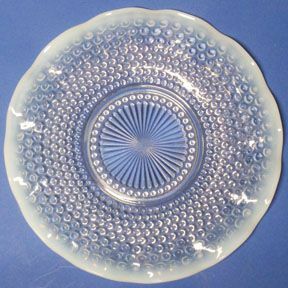 Four are available, all in excellent condition. 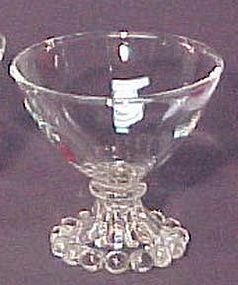 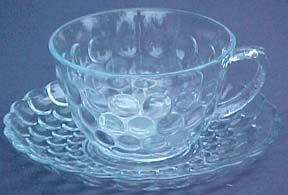 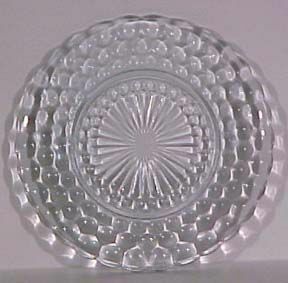 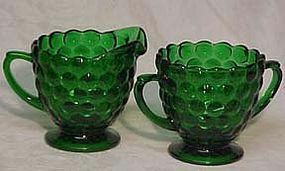 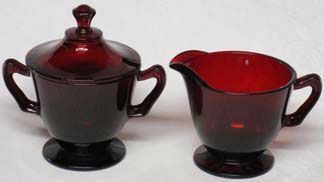 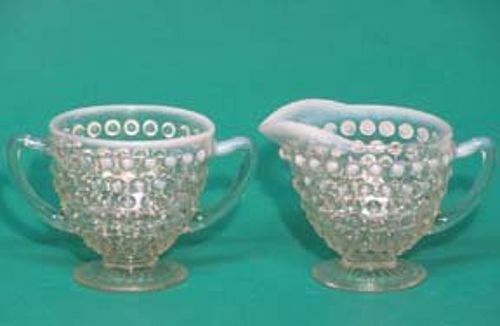 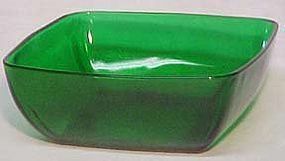 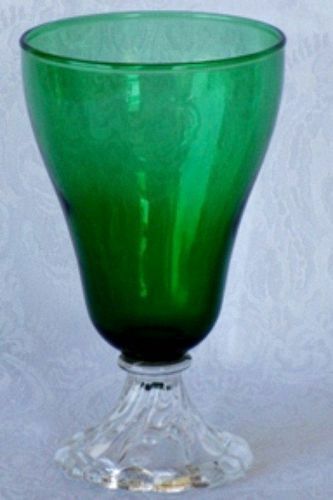 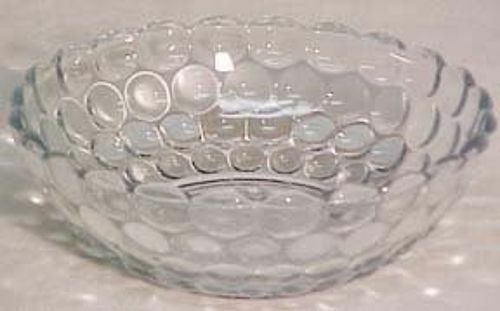 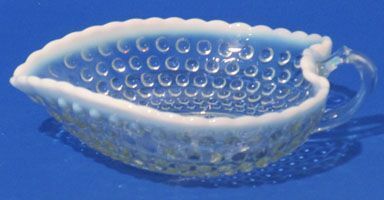 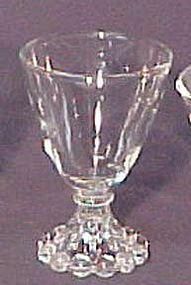 Hocking made Bubble from 1934-65 in various colors. 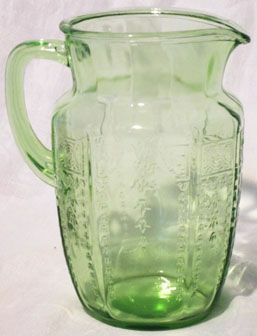 This forest green creamer and sugar is in mint condition. 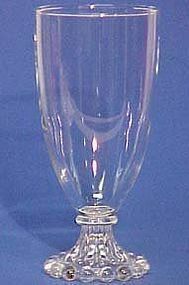 2 pairs are available.